Learn. Practice. Play. That's the Playball Way! 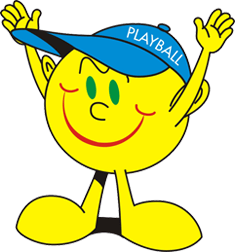 The aim of Playball is to introduce young children to constructive and enjoyable sport participation through various age-appropriate programs. 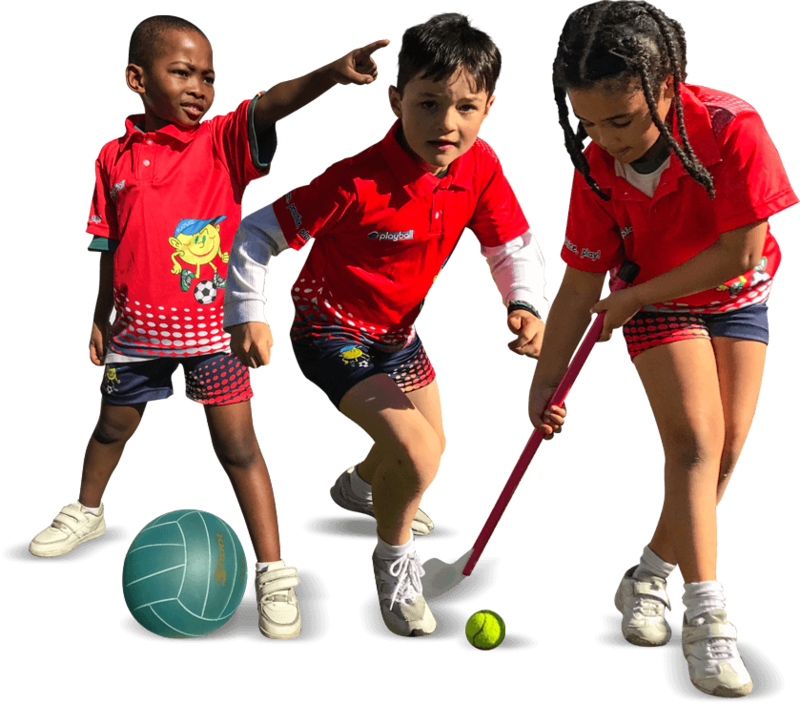 All of the programs have a "multi-activity" approach, ensuring a competent foundation in all the popular sports played at school. 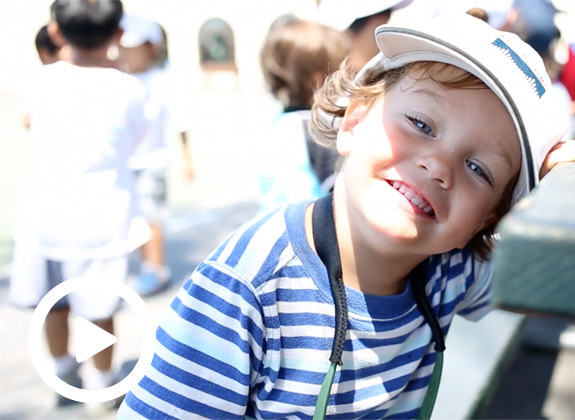 Learn more about us and what makes our program so incredible. Be a part of our amazing team. 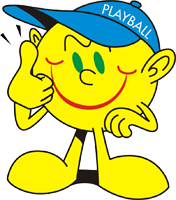 All our Playball classes are innovative, energetic and structured. 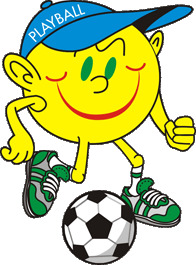 Children are taught a broad range of sports giving them a rounded sports skill set. 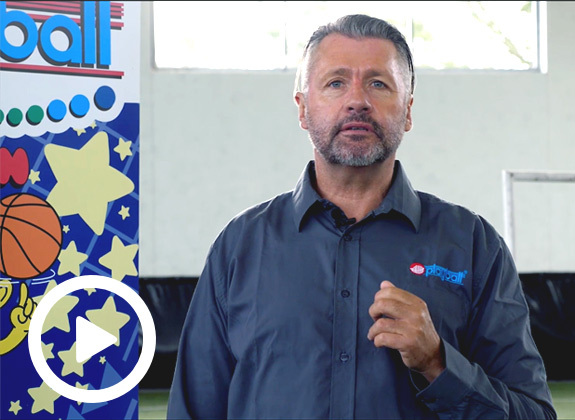 Playball is a Partner in Education. Not only are children taught physical skills, but also taught practical social skills which are invaluable throughout their schooling. A positive self image is the result of experiencing success. A feeling of fulfillment is experienced when children achieve success in a fun, positive, happy and confidence building environment. 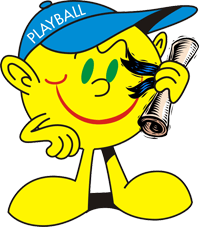 "At Playball our sole goal is to give your child a solid foundation from which to develop every aspect of their lives. " 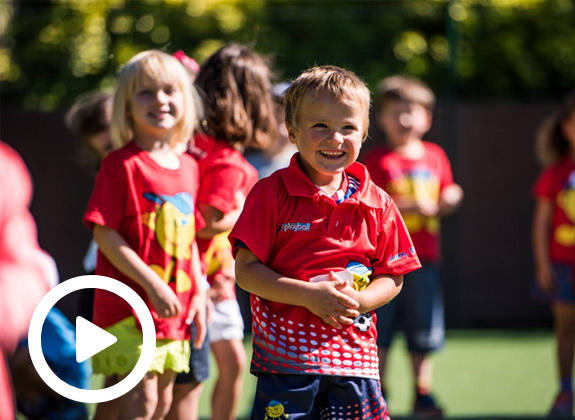 "We take into account the different cognitive, emotional, social and physical developmental requirements of all the children taught. "